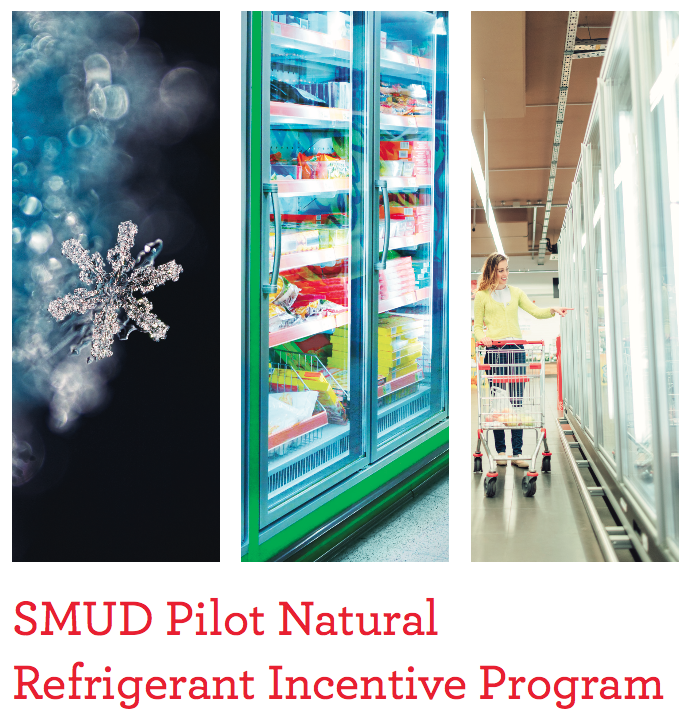 The Sacramento Municipal Utility District (SMUD) has announced the launch of a new pilot program that will provide incentives for both energy savings and direct greenhouse gas (GHG) emission reduction up to $250,000 per project. Read more. 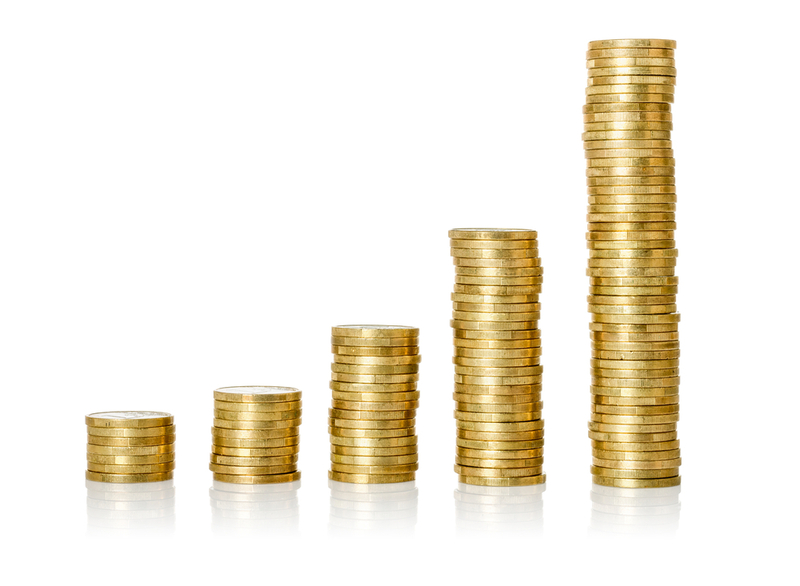 Are HFCs Headed Towards a Price Hike? Retailers should consider whether the commitments made by the United States under the Kigali Amendment to the Montreal Protocol will drive price increases for HFCs with high global warming potential. Read more. Frank Davis, Director of Facility Engineering at Sprouts Farmers Market shares his perspective and experience with natural refrigerants. Read more. 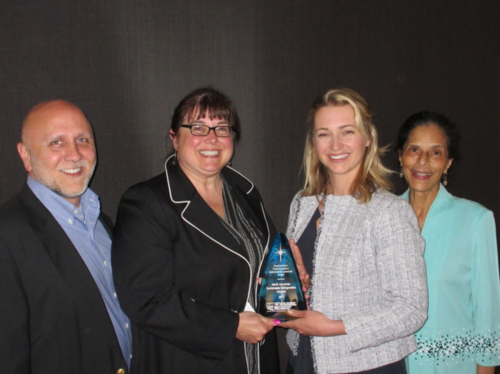 NASRC was recognized by the National Steering Committee (NSC) of Small Business Environmental Assistance Programs (SBEAPs) for its environmental leadership. Read More.